I have been photographing this little one since she was a newborn and today we did her 1 year session. 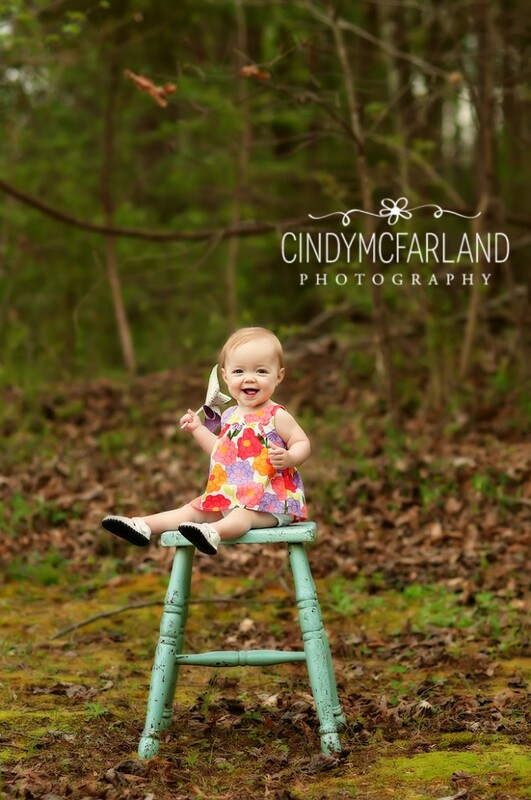 I love to see the babies grow…it’s one of the best things about being a photographer. 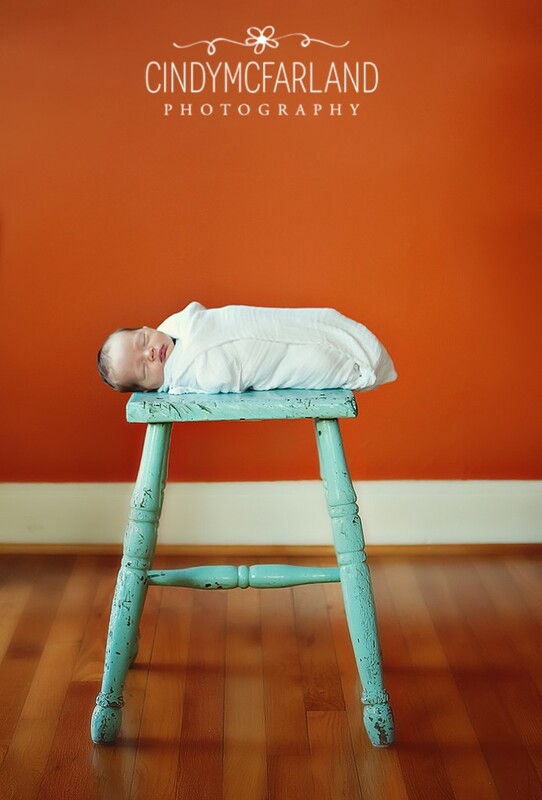 We photographed this little one on the same stool at her newborn session (it’s a composite) and at her 1 year session and its amazing to look back. Happy 1 year Miss H! Want to stay up to date on specials, promotions, casting calls and all things photography? Sign up for the newsletter to stay in the know!